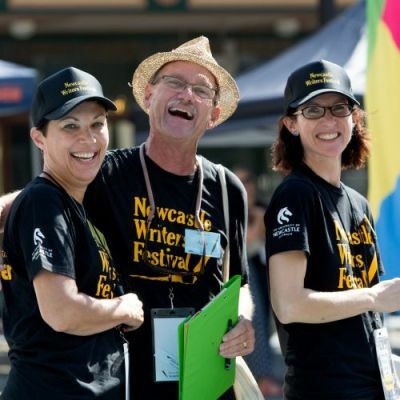 Volunteer registration for this year’s festival is now open! Each year we’ve had a wonderful team of volunteers, praised by writers and audiences alike, and we couldn’t run the festival without them. If you’d like to join this dedicated, friendly and inspiring team, you can read the information sheet and then register by going to the VOLUNTEER PAGE.